CBM&S attorneys represent institutional owner clients on complex construction projects, including large-scale commercial and residential development projects, throughout the state of New York. Our Construction Law team provides comprehensive advice to not-for-profit entities and religious organizations in all legal aspects of construction, and we regularly counsel clients from the beginning of their construction projects, including drafting contracts (AIA documents and manuscript agreements) and negotiating project documents through contract administration with a focus on identifying and resolving matters before it becomes an issue. 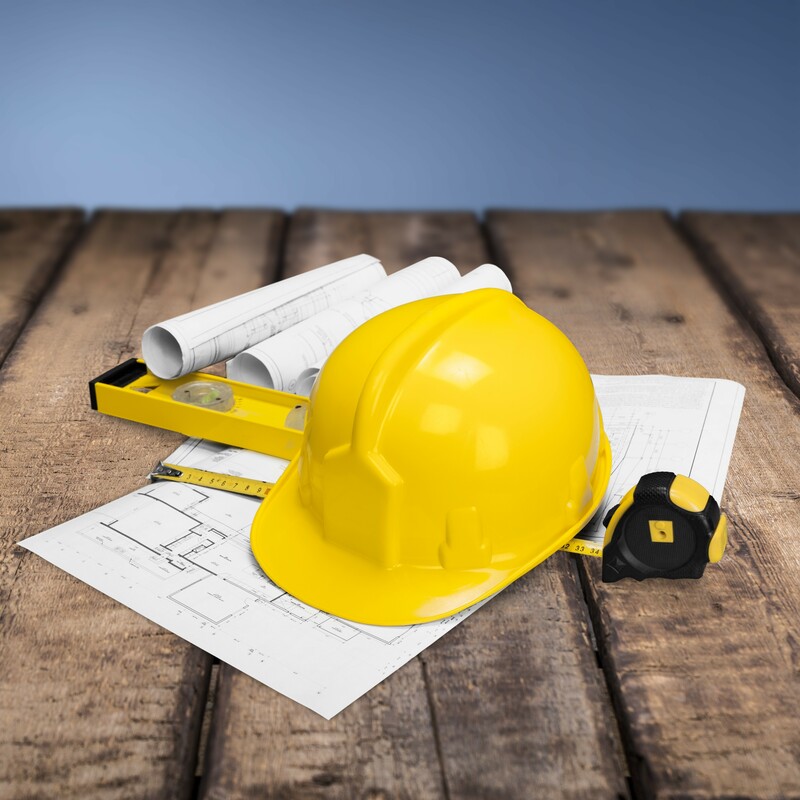 We strive to ensure that construction contracts sufficiently protect our owner clients and mitigate potential disputes. In the event a client is involved in a construction-related dispute, we work closely with our Litigation practice group to resolve such disputes. Our attorneys have extensive experience in all dispute resolution forums, including state and federal courts, arbitration and mediation. Additionally, our attorneys work closely with the Real Estate, Corporate, and Land Use practice areas to address any interrelated issues our clients may have.